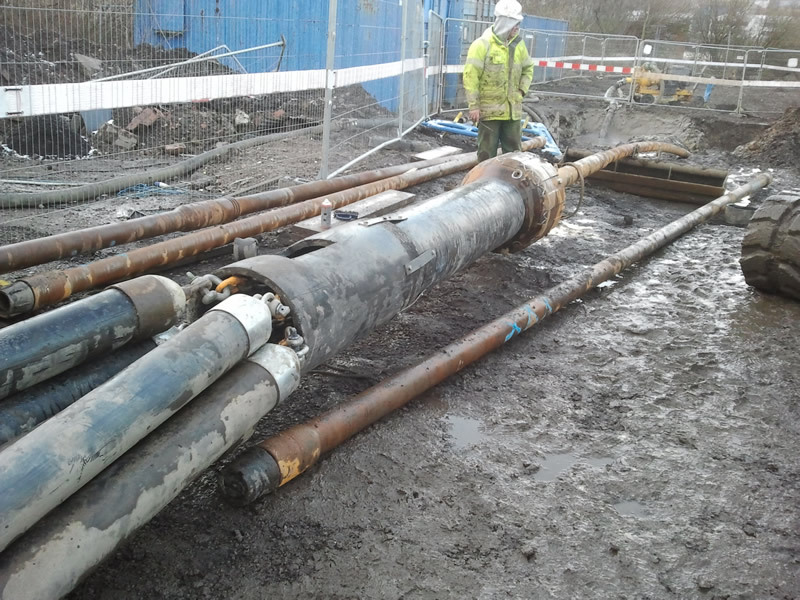 The requirement of the project was to install two shots across the River Tyne, from Wallsend to Hebburn, each consisting of a bundle of 180mm ducts to be used for new electric cables to replace existing old oil filled cables. The total length of each shot was 400m. 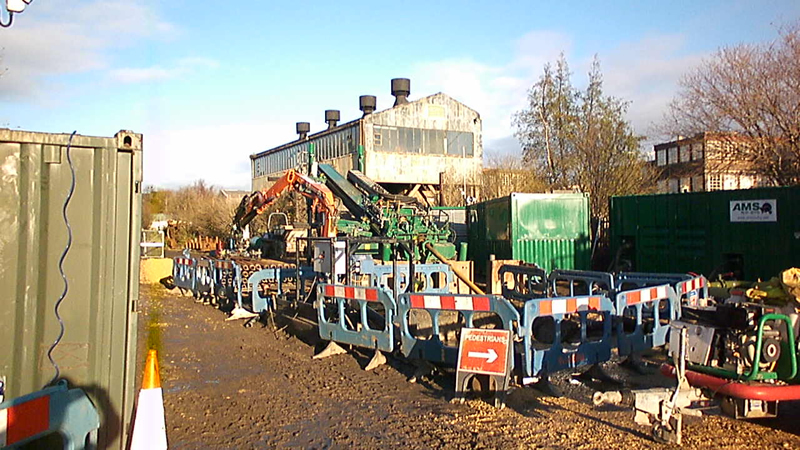 Several problems were encountered during the course of the project, all of which were overcome by AMS No-Dig to achieve a successful installation of the ducts. 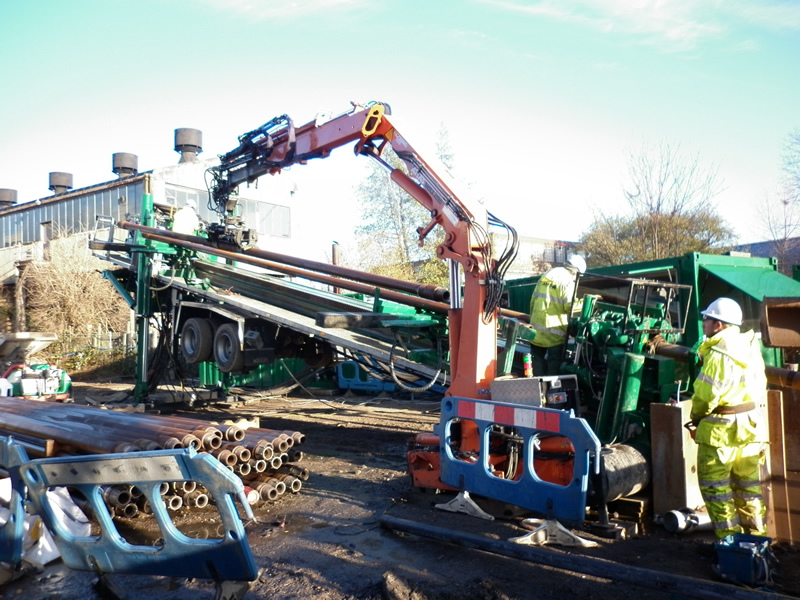 The project was carried out using AMS No-Dig’s largest drilling rig – the Prime Drilling PD250 which has 250 tons of pull back force.